“Lloyd Distillery came to Auston Design Group with an idea for a handcrafted, small-batch gin that was inspired by California’s Central Coast and the memory of the distiller’s grandfather. The result? 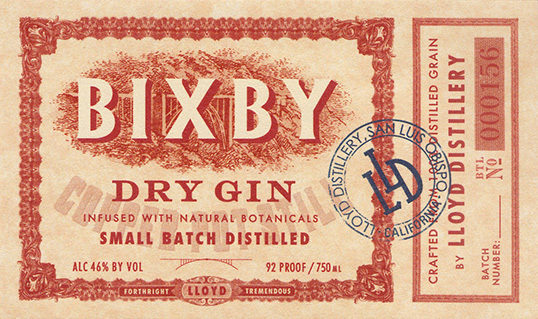 Bixby Gin. 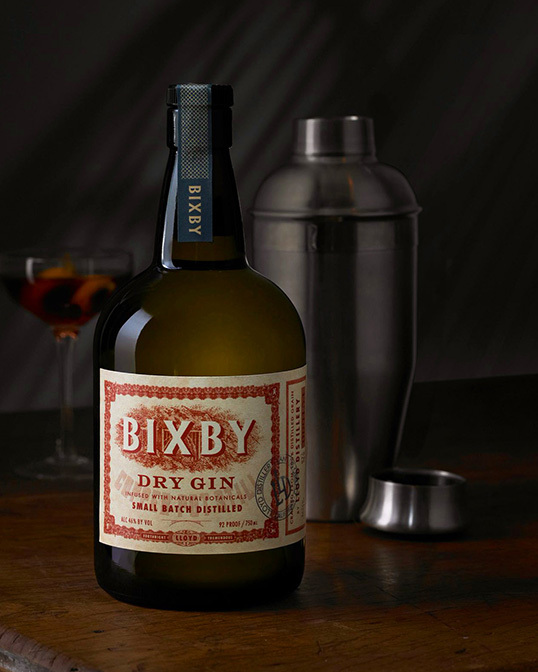 With a design that harkens back to pre-prohibition California, this bottle would be as at home in 1915 as it is in 2015.